When you think of a relaxing summer holiday you immediately think about sitting by a pool, drink in hand with the sun beaming down on you…. right? Well, what if we were to tell you that you don’t need to go abroad this year to find the perfect holiday destination? That you can find a super-relaxing and adventurous holiday all rolled into one – right on your doorstep? 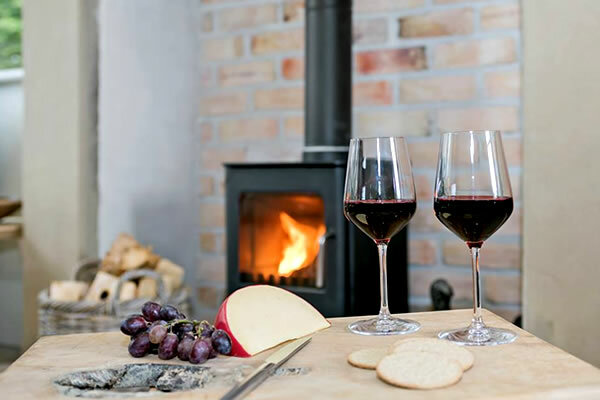 Cottage holidays have become increasingly popular in the UK, as people ditch the long-haul flights and bustling hotels for a luxurious, picturesque, cosy cottage. 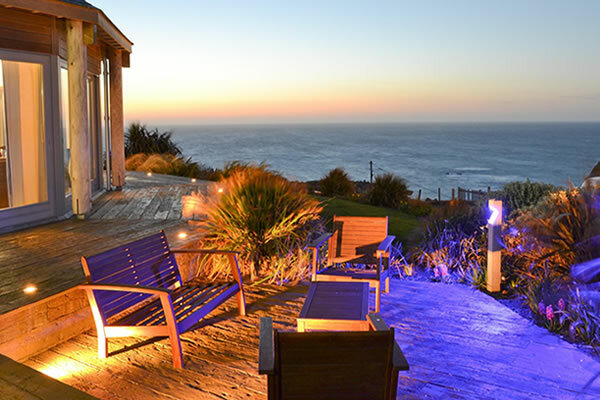 Here’s 7 reasons why you should forget about going abroad this summer and choose an amazing cottage holiday. Cottages.com have over 14,000 amazing cottages throughout the UK. You can take in the beautiful views of the Lake District, enjoy the sunshine on the Cornish coast or visit the bonny hills of Scotland – there’s so much choice that you’re guaranteed to find a little gem for you and the family to enjoy. You can book your cottage holiday now from only £249 and receive an extra 7% off with your NHS discount through Health Service Discounts, giving you that little bit extra spending money. Whether you’re looking for a romantic break, an outdoor adventure, or just a bit of peace and quiet – a cottage holiday offers something for everyone. Get away from the hustle and bustle and take things at your own pace, whether that’s going for a hike in countryside or putting your feet up with a good book, the choice is yours. You can’t beat walking into a traditional country pub, the aroma of perfectly cooked local produce drifting in from the kitchen, while you sit down and enjoy a nice local ale or wine. There are plenty of great locations to choose from so you’re sure to be close to some proper pub grub. If you’re going to do it, you have to do it in style. 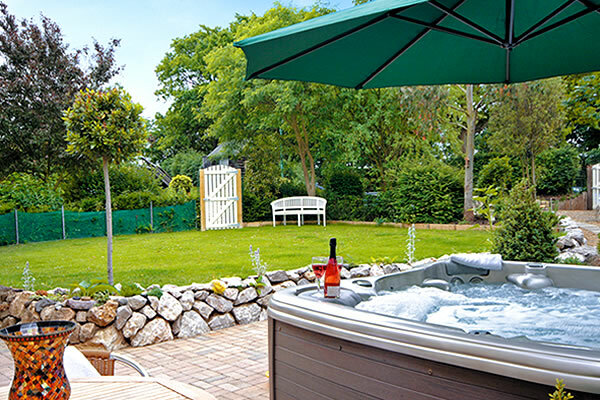 Choose a cottage with your own hot tub and swimming pool for you and the whole family to enjoy. Many of the cottages provide cots, high-chairs and stair-gates to relieve some of the stress and hassle of fitting everything in your car. There’s also a lot of cottages that let you to take your pets, so no one in the family misses out on the fun. 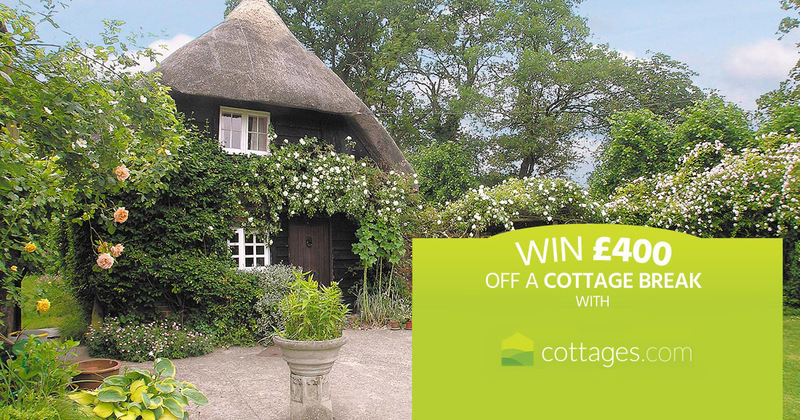 Now’s the perfect time to book your cottage holiday and enter into our fantastic competition in association with Cottages.com. Click on the image below for more details.